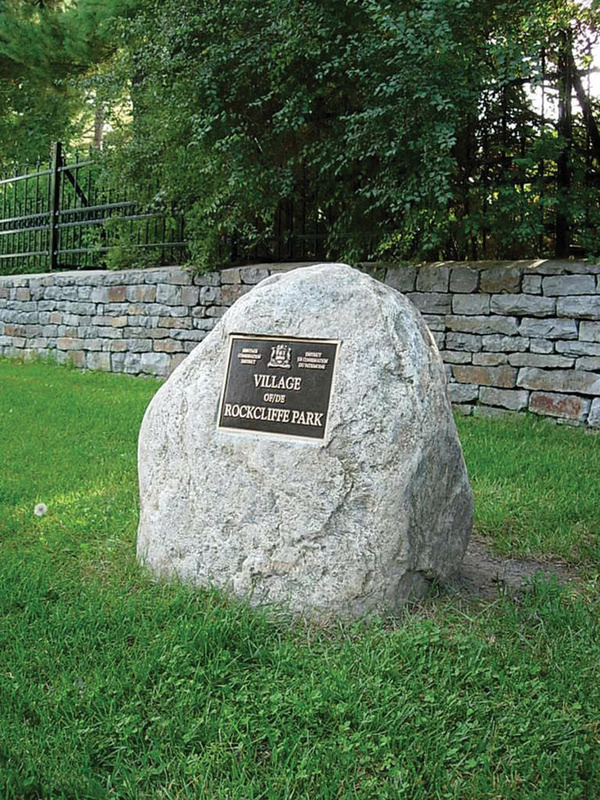 The Village of Rockcliffe Park is noted for the beauty of its natural setting, green spaces and heritage that date back to the original division of the area. In 1864, Thomas Coltrin Keefer produced his subdivision plan for part of the estate of his late father-in-law ­– Thomas McKay. This plan combined winding roads with large residential lots and it banned businesses. Thomas McKay, a major contractor of the Rideau Canal, at one time owned a 1,100-acre estate stretching from the current National Research Council building on Sussex Drive to present-day St. Laurent Boulevard and included his residence, Rideau Hall. 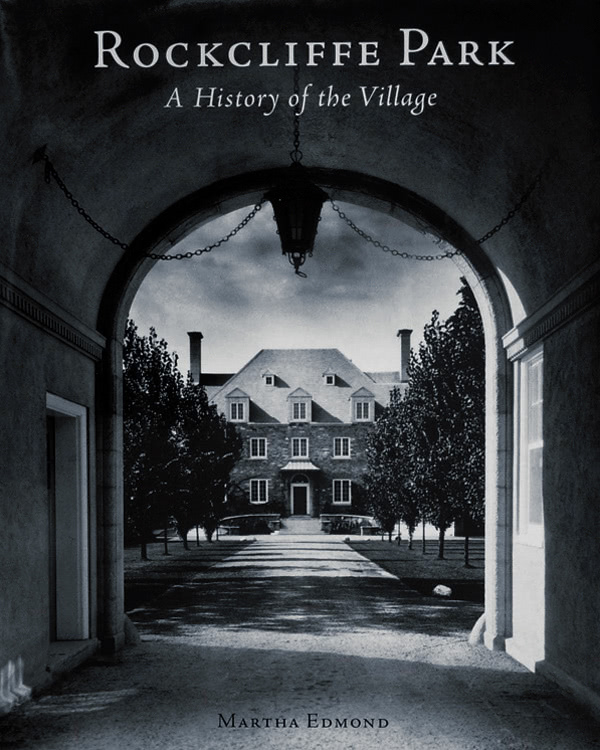 The name for the Village was taken from its first house, “Rockcliffe,” built by Duncan Rynier MacNab, and now incorporated into the residence of the Papal Nuncio. 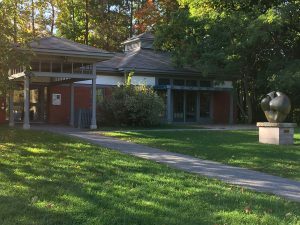 Rockcliffe’s expansion proceeded slowly. The first houses were mostly summer cottages. 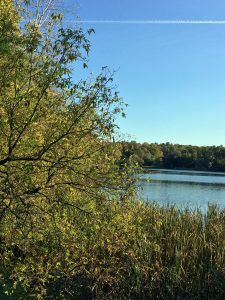 In the early days, some people chose to live in Rockcliffe because land was less expensive than in the more fashionable Sandy Hill. 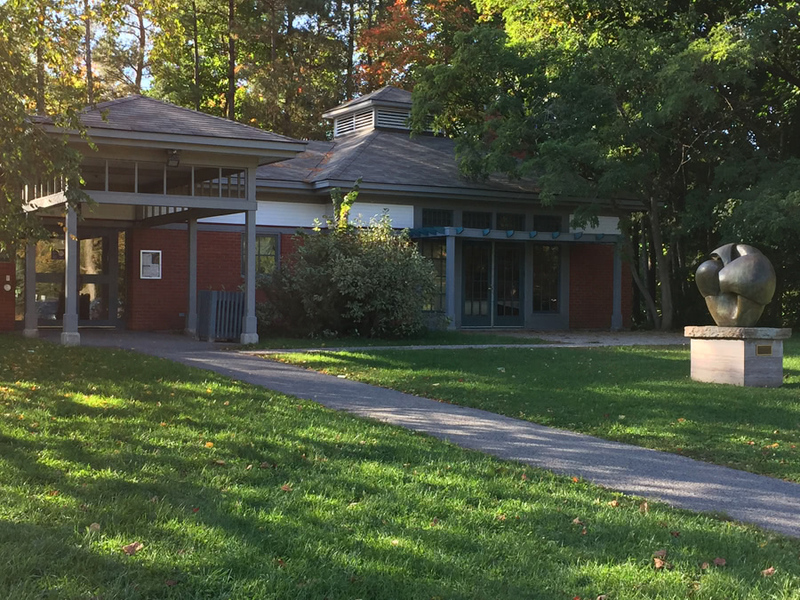 After public transportation improved, many Ottawans enjoyed Sunday outings to the Rockcliffe picnic park established by Thomas Keefer, while others chose to live in the country atmosphere of what would become the Village of Rockcliffe Park. 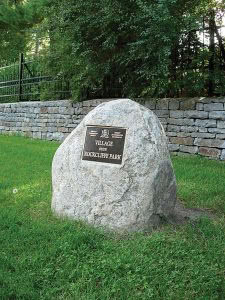 In 1926, Rockcliffe Park was incorporated as a separate municipality in the Township of Gloucester. It had been administered as a Police Village from 1908, with boundaries that have remained unchanged to this day. The Village flourished as an independent municipality. Councillors and mayors were volunteers, and residents actively participated in Village committees that reported directly to Council. 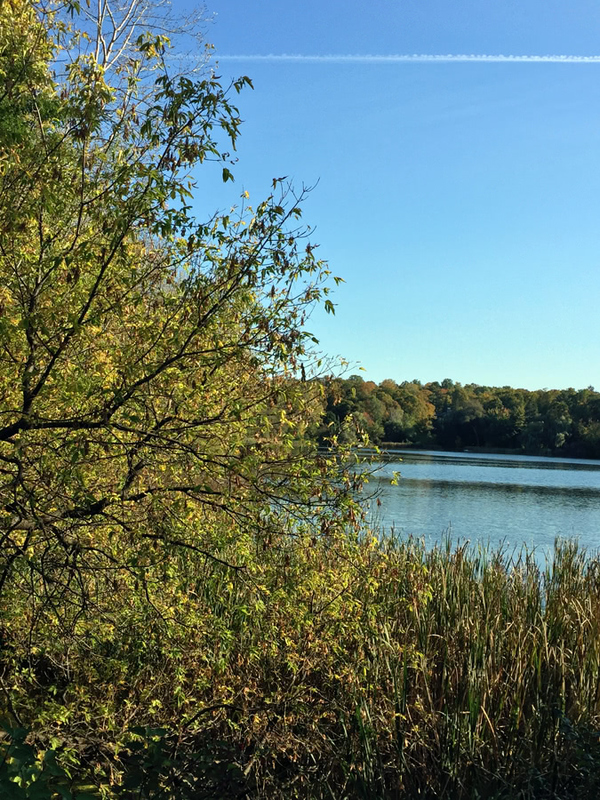 In the 1990s, Ontario amalgamated its regional structures into single municipalities and, despite objections by local citizens, by January 2001, Rockcliffe Park and 10 other municipalities were absorbed into the City of Ottawa. Village resident and historian, Martha Edmond, is author of Rockcliffe Park: A History of the Village. This beautiful, illustrated book covers the 200-year period from the first land grant in 1799 to the Village’s amalgamation into the larger City of Ottawa in 2001. It may be purchased from Books on Beechwood for $49.50 plus tax.